CakeSpy is Thankful for You. Now Win a book! I am thankful for you. And by "you" I mean any and everyone who has taken or is taking the time to read my website. When I began CakeSpy in 2007, I thought it would be a way of combining my three greatest loves (writing, illustration, baked goods) in one place. As a hobby. But it has become so much more--it has become not only my livelihood, but a big part of my identity and life. So I guess I'm saying...thanks for supporting my life and livelihood by reading this sweet site. It makes my day that you might leave this site a little happier than when you came. But you know what? I'm not just going to get cheesy in this post. 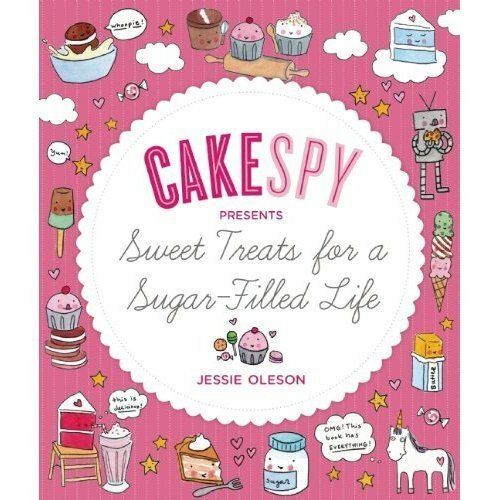 I'm also going to give away a copy of MY BOOK, CakeSpy Presents Sweet Treats for a Sugar-Filled Life . It's not only a great read, it's full of sweet recipes!It's perfect to keep, or to give to a friend for the holidays (don't worry, I won't tell them you won it rather than buying). 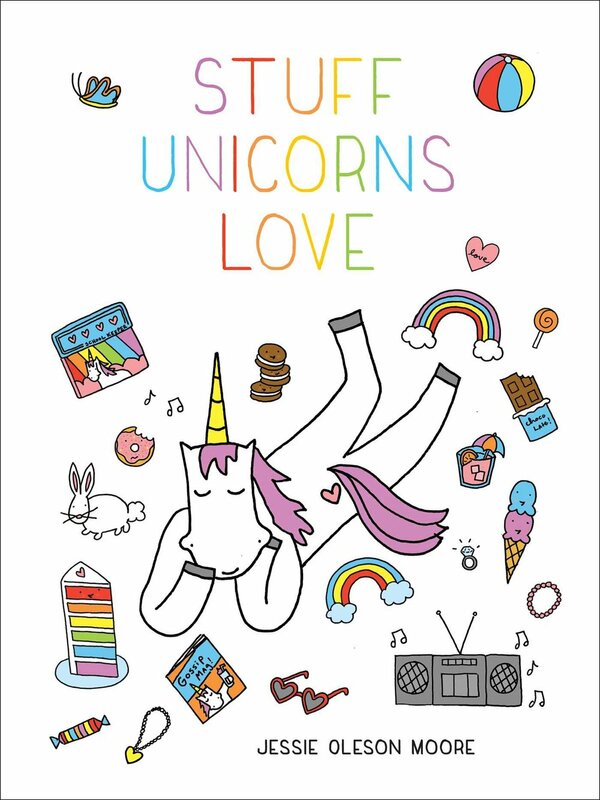 Oh, and I'll sign it for you too, and draw a unicorn in it. YES! How to enter to win? It's so, so easy. All you have to do is a leave a comment on this post (don't panic if it doesn't show up RIGHT away--comment moderation is enabled) saying something you're thankful for. It can be sweet or savory or not even food at all--what is making you feel thankful this Thanksgiving? This giveaway is open to everyone (US, abroad, whatevs), but it will close one week from today, November 29 at 5pm EST. Can't stand the idea of not winning? You can always shop online here, and use code AWESOME12 through next Monday for free shipping on all orders over $25.00. Update: The winner! Mary from Winter Park, FL was chosen at random as the winner of this giveaway! Congratulations - and til next time, stay sweet!